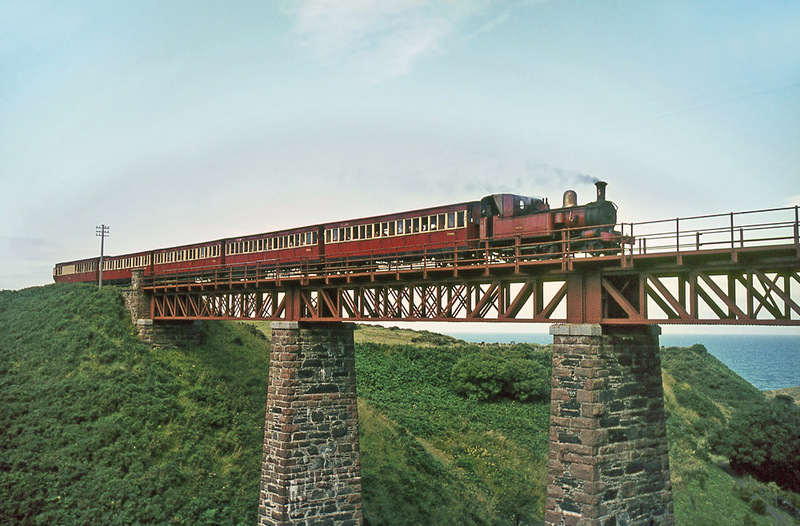 From the wilds of the west of Ireland, through the mountains of North Wales to the rolling countryside of the east of England ironstone fields, the narrow gauge railway provided an invaluable service for around a hundred years. Valuable minerals were carried from quarries and mines to seaports for onward transport, whilst remote areas that were without any transport connections were connected to the outside world for a fraction of the cost of a full size railway, their inhabitants no longer isolated from the benefits of travel and trade. However, as roads improved and the motor vehicle gained the upper hand, this way of life began to come under increasing threat and by the 1950s the narrow gauge systems that remained faced a bleak future. A few were fortunate to attract the attention of a new breed, ‘preservationists’, pioneers in a new field who initially just wanted to save something of what was about to be lost forever but who also recognised the potential of the lines that they were bent on saving. 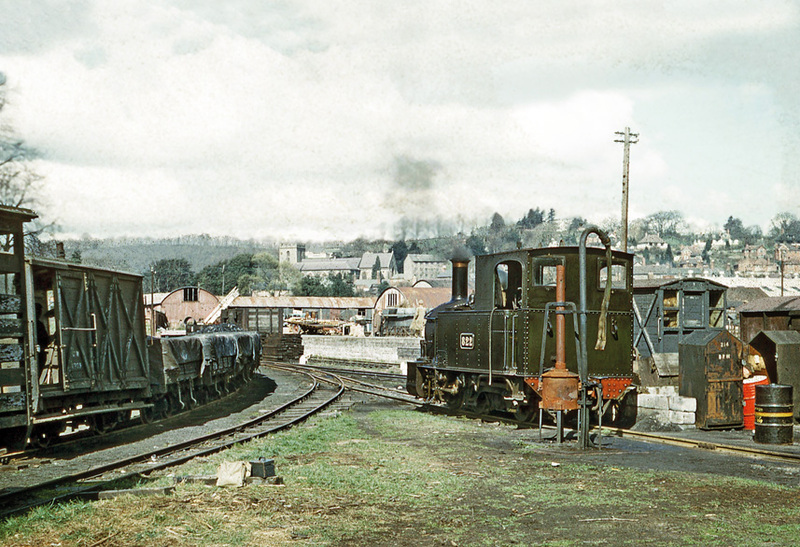 One such was Patrick Whitehouse, who not only took an active part in the movement but who also travelled far and wide to photograph many of the narrow gauge lines and systems before they were lost. 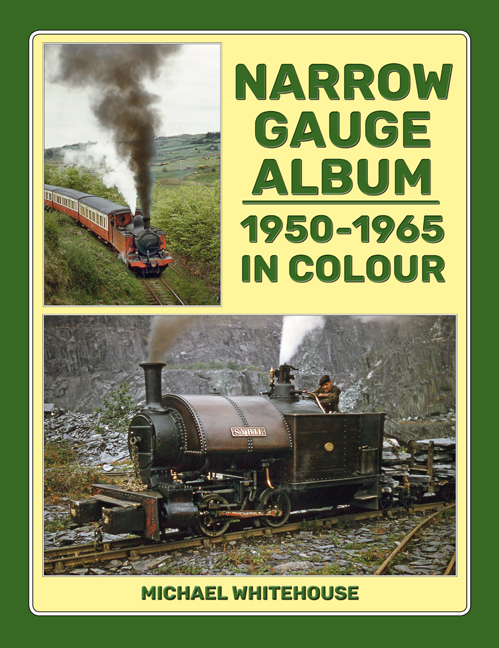 In 1957, he compiled his seminal Narrow Gauge Album, which brought many of these wonderful but obscure railways to the attention of thousands of other enthusiasts, some of whom followed in his footsteps with their cameras. Now, PBW’s son Michael has delved in to the family and other archives to compile a similar album for the 21st century, accompanied by essays from a variety of well known names and sources. Several of the lines featured within these pages were saved: the Welshpool & Llanfair, the Ffestiniog, the Talyllyn and, eventually when BR finally tired of running it, the Vale of Rheidol, form between them a core part of the narrow gauge lines of North Wales that now attract tourists in their thousands, together with the Snowdon Mountain Railway. The Isle of Man Railway is also still with us, albeit much reduced from the era here depicted, but the sizeable Welsh slate quarry systems were just too complicated and industrial to save; the English ironstone systems have also gone along with the industry they served, now largely eradicated from the landscape. In Ireland, the Cavan & Leitrim, West Clare and County Donegal are all long closed but have short preserved lines on a part of their routes. This is a chance then to enjoy many of these lines and the myriad range of sturdy locomotives that worked them as they were, a couple when in the early throes of their preservation, but most when they were in the final years of performing the job for which they were built. And all in glorious, life breathing colour!